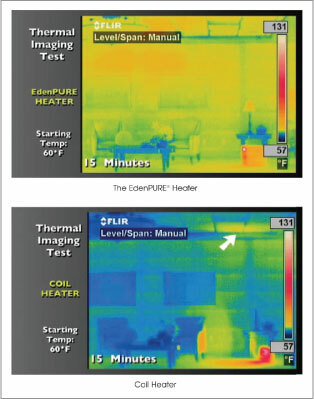 Infrared technology is sweeping the nation and is quickly becoming one of the most sought after efficient heating sources on the market. Unlike traditional space heaters that unevenly heat your home, infrared space heaters “zone” method of heating, evenly warms the surrounding atmosphere by absorbing a soothing and comfortable heat into the objects and retaining the humidity levels in the air, thus allowing you to conserve energy while being able to leave your Barberton home comfortable during those colder evenings. 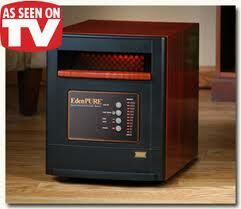 Stocked with the leading brands of these heaters, such as EdenPure, Heat Surge, Life Smart, PureHeat Plus, etc., Home Pure Innovations in Akron is Summit County’s one stop shop, heater superstore, for absolutely the best and most efficient in performance and cost for infrared technology in the area. 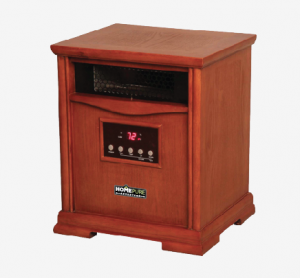 Their expert staff will be able to assist you in understanding each new innovative feature and benefit that can be achieved from using an infrared heater, as well explain the differences between the different models. From Amish-style electric fireplaces to the more futuristic looking space heaters and aesthetically designed looks, your new heater will become an attractive asset in your home décor! But there’s no need to feel pressured! The staff at Home Pure Innovations strongly urge their customers to investigate and compare before purchasing their new heater. With top quality name brand models, most priced under $200, they are confident that with the benefits of efficiency, ability to cut your energy bills and establishing a peace of mind with this safe technology will have you eager to pick from one of their affordable heating units today! If you are in the market for an effective means of heating your Barberton, Ohio home, then look no further than Home Pure Innovations. 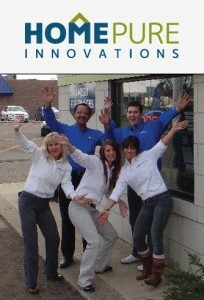 You will find the staff eager to help assist you in achieving a healthy, home life by offering on the most affordable, innovative and efficient heating sources that are available in the Summit County, Ohio area without leaving you feeling pressured. Investing a little time into learning more about infrared space heaters and the technology behind them, will leave you excited to experience the efficiency of their products while enjoying the perks of being able to slash your heating bills this winter! For more information on infrared technology and the benefits you could be taking advantage of by purchasing an Amish-style electric fireplace, contact them at 330.633.2825 or feel free to stop in their Akron, Ohio or Canton, Ohio to talk face to face with one of their experts today! This entry was posted in Air Purifiers, Appliances, Energy Savings, Fireplaces, Heaters, Home Furnishings and tagged Amish-style electric fireplaces Barberton Summit County Akron Ohio, efficient heating sources Barberton Summit County Akron Ohio, Home Pure Innovations, infrared space heaters Barberton Summit County Akron Ohio by admin. Bookmark the permalink.